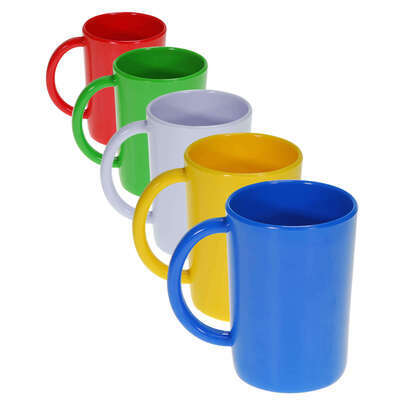 Gompels Super Tuff Handled Mugs have been manufactured from hard wearing Melamine. 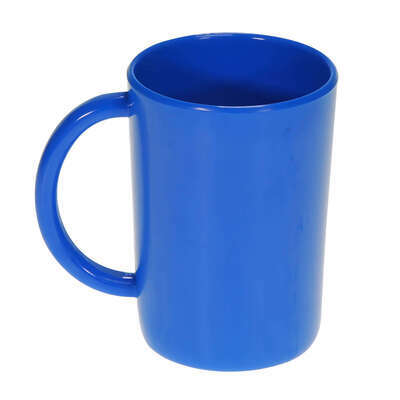 As the name describes, these mugs with handles are incredibly strong, also scratch, chip and shatter proof, making them ideal for use in busy environments. 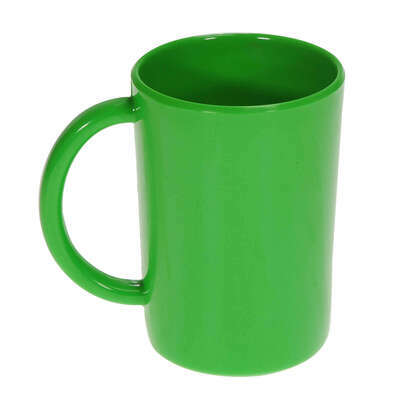 Their robust design and easy to grip handle makes them perfect for anyone struggling to maintain a proper grip such as care home residents, as well as nursery children. 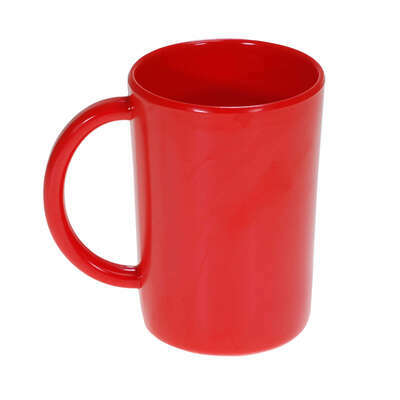 The smooth finish of the Melamine mugs means they feel similar to traditional china without any danger of breakage, and the bright colour makes them easier to see for Dementia sufferers. They can also be used as part of a colour coded system to highlight allergies or diet preferences. 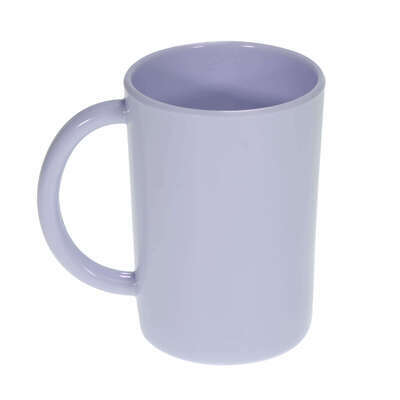 These handled mugs are great for use outdoors too! 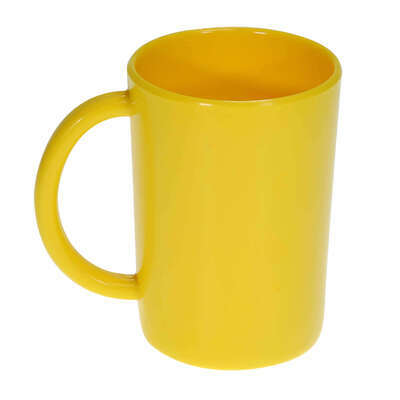 Our Super Tuff range includes Dinner Plates, Side Plates, Bowls and Tumblers all in a range of beautifully bright colours.